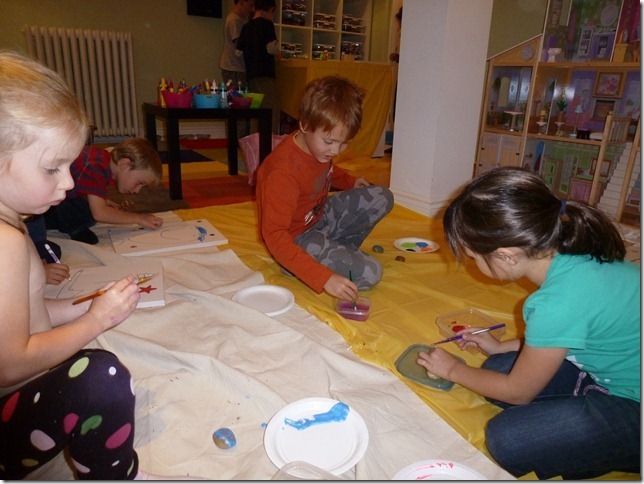 Bring out the little artist in your child with our popular: Creative "Little Picasso" Party. The sky is the limit when you choose this party theme. We are open to personalizing a craft project around your child's interests or you may choose an arts and craft project from our project list. 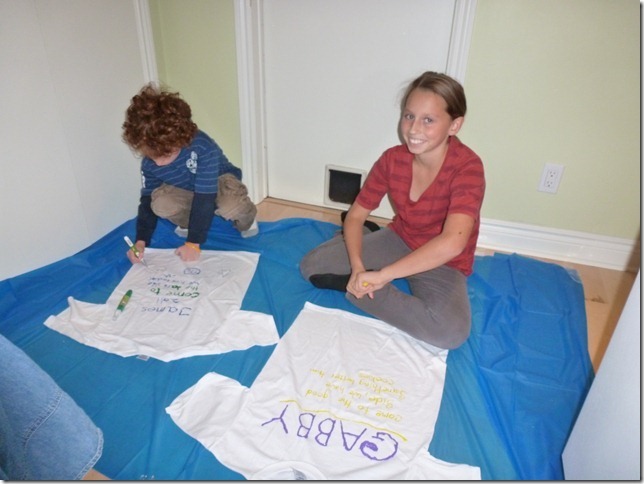 We will arrive with all of the required arts and crafts materials needed for each child. We will set up up the area where the children will be working and introduce their special project to them. We will support the children through their craft project- maintaining a fun, entusiastic and postive approach. 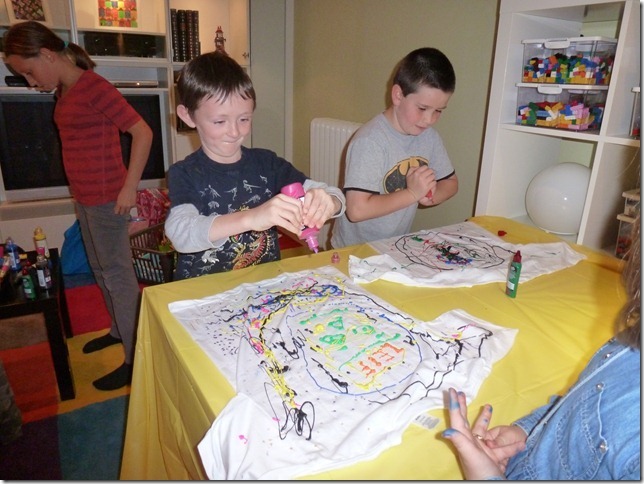 We have a varierty of different games and fun additions that we incorporate into every "Little Picasso" party that compliments the craft project chosen. 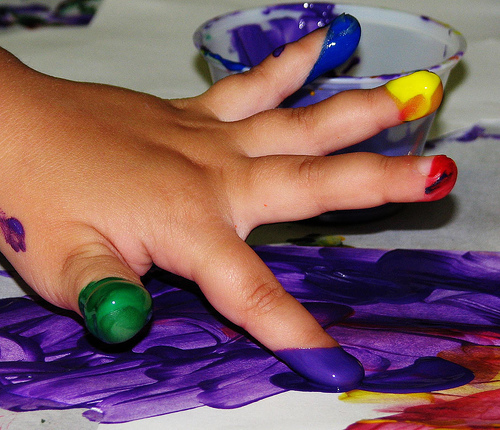 Pricing for a Creative "Little Picasso" Party will be determined once a craft project is chosen and the number of children are identified. 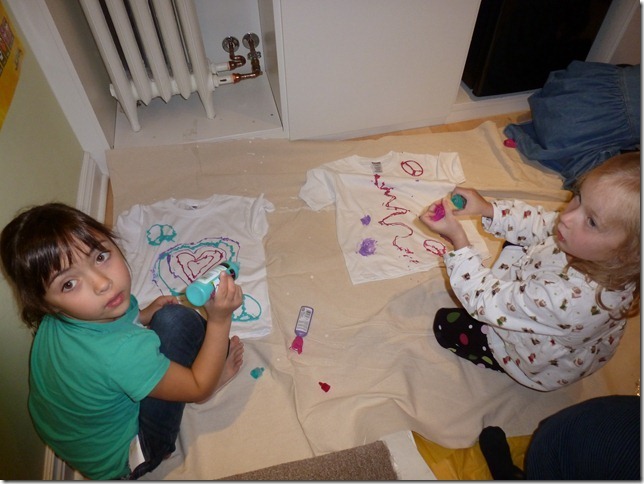 A typical Creative "Little Picasso" Party is usually 1 hour in length.